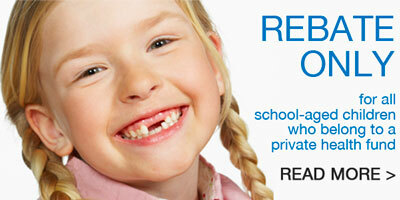 Newmarket Dental uses tooth coloured composite resin fillings in anterior and posterior teeth. Composite resin does have aesthetic and functional advantages over traditional amalgam fillings. They bond to the teeth for a better seal and teeth are less likely to fracture with non metal fillings. White Fillings are not only limited to new dental repairs, older restorations may also be replaced. These aesthetic materials will help give your smile a new lease on life. In some cases, we use Amalgam Fillings for molar and premolar fillings. This is case where there is too much moisture or inadequate enamel to bond too. Amalgam is a strong material which has been utilised in dental treatment for many years. It has a proven track record and is also less expensive for patients compared to having a Crown or Porcelain Onlay / Inlay completed. We provide white fillings for patients in Newmarket and surrounding areas of Brisbane. (c) Newmarket Dental 2016. Designed by eChic. Powered by Wordpress.